Blezz Tile | Swimming Pool Tile | Pool Tile | Mosaic Tiles | Pool Tile Coping | By Thethreetouch Asia Pacific Co.,Ltd. of antique patten on Porcelain (Granito) tiles in Thailand. 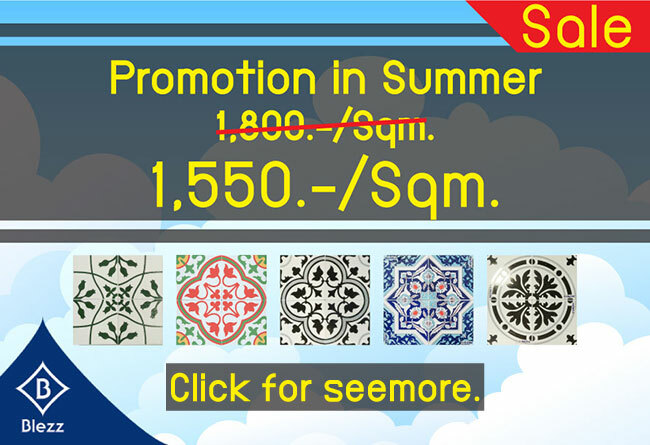 Siam Blue Color 4"x4" Swimming Pool Tiles in Thailand. Why Swimming Pool Tiles Needs To Be Repaired?